First, the bad news... About 35% of all the online ads for ESL, TEFL, & AP teaching jobs in China were posted by more than 3,000 known identity thieves. 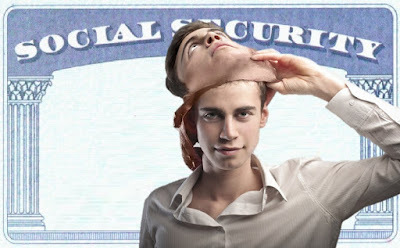 The dream jobs are fake and they only want your resume a,d then after a fake skype interview - your passport scan. 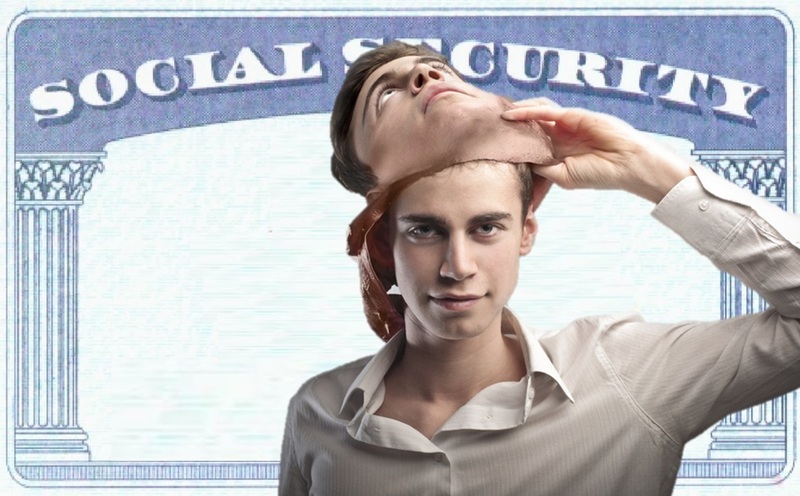 Then after you accept their fake job offer they will ask for your "Taxpayer Identification Number" (aka social security or national ID number). Because you think you are about to get a $40,000 or even $60,000 job teaching in China, you do not hesitate. And then you get the bad news that particular job was filled. But they offer you another China job at half the pay scale. Whether you take Job B or not, you may have just been victimized for identity theft that you won't even know about for 3-6 more months, when the police come to arrest you. At present, if you do not do your due diligence homework applying for a job in China, you have a 1 in 5 chance of becoming an identity theft victim. 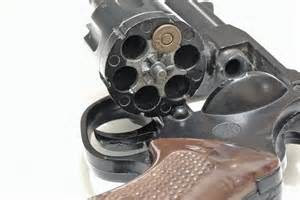 Your odds are better playing Russian Roulette with a loaded revolver gun! Now the good news... you can prevent all of this and eliminate the risk that you will also be a victim, even if you are already a target. 1.) Never give your full name on your first resume. For example, if you are Patrick Steven Walker. Your resume should say: P. Steven Walk. 2.) Never include your personal home address or telephone number on a resume which can reveal your true identity. Use your email and mobile number for contact. 3.) Edit your Skype profile so it does not contain specific information. 4.) Do not ever send passport scans unless and until you have a VERIFIABLE written job offer from a known employer whose website provides a phone number for you verify. Do not trust phone numbers given to you by recruiters nor agents as the numbers could simply belong to one of their friends (shills) who will pretend to be an HR Director or FAO of a China employer. Then provide your passport scan directly by fax or email to ONLY the direct employer - not to agents and recruiters. 5.) You need not ever disclose your social security number or national ID card to any employer in China. You must provide them a photo and your passport Number. Also to reduce your risks to less than 1%, we recommend that you motivate yourself to contact China employers directly (refer to our China White List at http://www.chinaforeignteachersunion.com- scroll down and look for the blue angel pages) and eliminate all middlemen (agents and recruiters). Furthermore, you should not reply to ads at the below websites since most are fictitious "magnet ads" as explained in the above links (Fake dream jobs designed only to collect hundreds of resumes). Still can't find the information you need to be comfortable? Try this link here at : http://Reddit.com/r/chinascamcentral. IMPORTANT: Remember that all employers of foreigners in China (for any job) must be registered with SAFEA and hold a valid SAIC business license. If employers refuse to share scans of their SAFEA certificate and SAIC business license with you, just hang up the phone and block their email, skype, and phone numbers because they surely are not legitimate.